Having recently seen that Keira Knightly is staring in that new Jack Ryan movie, I decided to have a think back to previous roles. 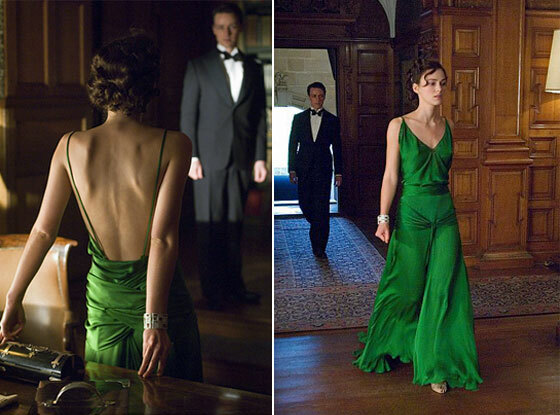 Alongside Pride and Prejudice, my favourite movie she appears in has to be Atonement. When considering this movie, I don’t automatically think of the heartbreaking love story, beautiful settings and ridiculous role of Benedict Cumberbatch as a peadophile, I was absolutely mesmerised by the amazing costume design. 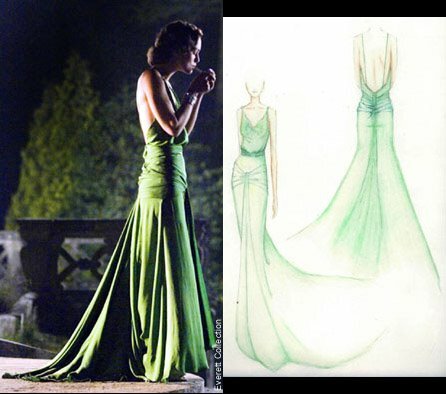 I remember the issue of Grazia that featured the original sketches and designs of the costumes by Jacqueline Durran, especially the green dress, and knowing then, that I wanted to someday design something equally as beautiful. Heres a few more of my favourites from the film.